"The property was great and so close to everything - all you could wish for." Rock End is a luxury detached property ideal for couples located on the edge of the village. Carefully renovated in a modern contemporary style, and finished to an exceptionally high standard makes it a great coastal retreat. The cottage has an open plan living dining kitchen area with TV and fully equipped kitchen. There is private parking and use of a garden nearby. The property is suitable all year round with its efficient central heating. 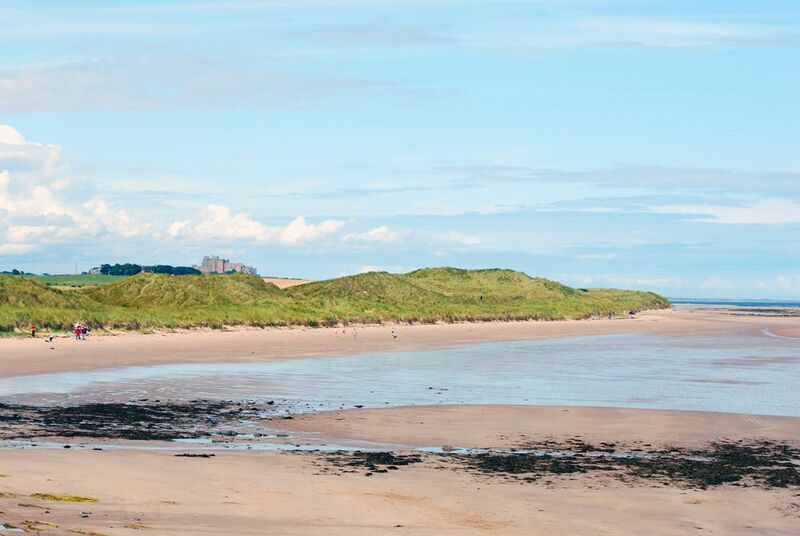 The golf course, beach and all amenities are just a stroll away. Shower room with shower, WC, basin and under floor heating. Bedroom with king size bed, TV and stunning views towards the harbour. 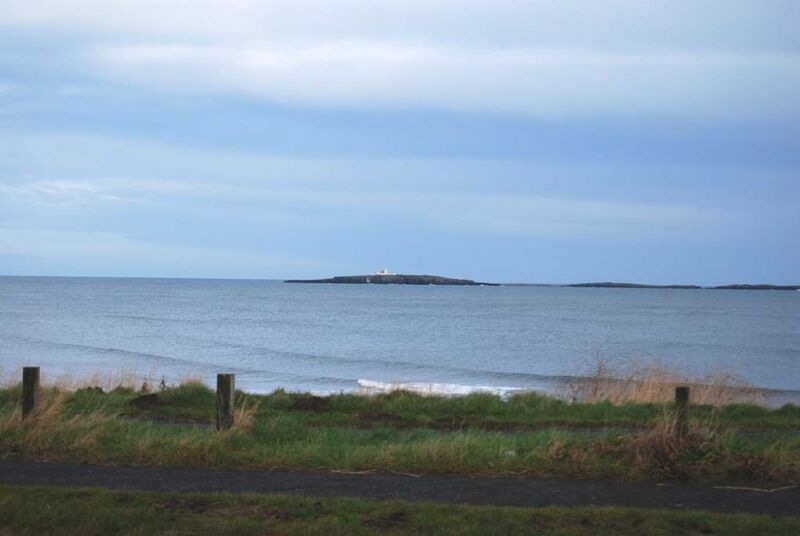 Use of garden to the front with views towards the Farne Islands. Gas Central heating and under floor heating. All power, bed linen and towels included in rent. Private parking for 1 car. "Excellent holiday cottage, perfect location and very well equipped. The owner was very friendly and full of local knowledge. Great break, shame we had to leave!! " "Character property, very comfortable. Glazed front wall provides a great opportunity to enjoy the outdoors at all times, great for views of the sunrise over the sea. Great location for the seafront and harbour. Really helpful cottage owner with great local tips. Access to Ocean Leisure Club was really good for swimming. " "Very well equipped cottage and in a great location. Owner very friendly and helpful. " "Lovely property and beautiful. Ideal location right by the beach but easy walking distance to town. Perfect! " "Excellent location and accommodation was very well appointed and comfortable. " "A very comfortable, unusual apartment, ideal for a couple. Well appointed and spotless. very convenient for beach and town. Ideal also for our dog! " "Great place to stay and very friendly owner - it was just fantastic. " " The time we spent at Rock End was most enjoyable - one of the best self-catering holidays we have ever taken. The nearby beaches provided excellent walking for ourselves and our dog. He loved it! "